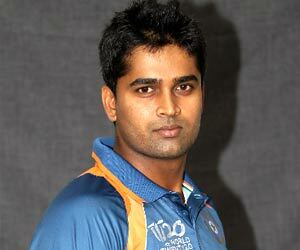 Vinay Kumar is a well known cricketer of team India. He has played many ODI’s, Test matches and Test matches for our country. He was born on February 12th and is an Aquarian by virtue of his date of birth. As a cricket player, he shows great promise and potential and that actually has made him achieve much within a short period of time. In fact he has managed to carve a distinct niche for himself in the world of Indian cricket.